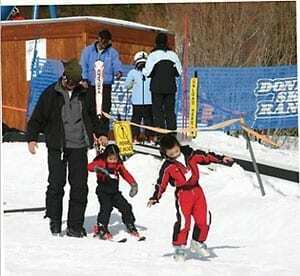 For years, Donner Ski Ranch has offered a simpler skiing experience. 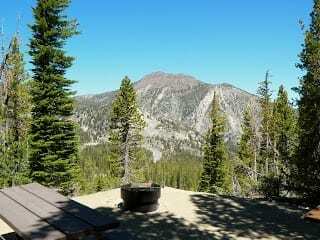 Located on Historic Route 40 high atop Donner Summit, you will find an atmosphere that is relaxing and carefree. With 6 chairlifts accessing 500 + acres, there is variety of terrain for all abilities. 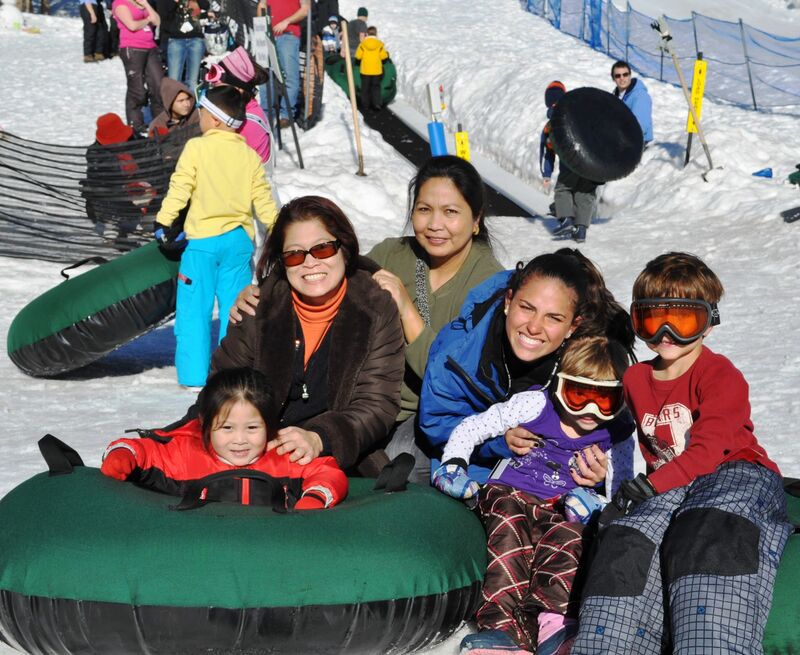 One of California's Last Family Owned and Operated Ski Resorts. Dedicated to preserving the original Ski and Snowboard experience by providing an alternative to the high-priced corporate Ski Resorts.